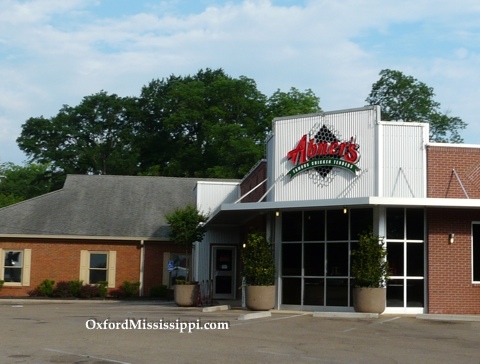 The chicken tenders institution in Oxford. They’re offered fried or grilled, and have a wide selection of dipping sauces. Chicken wings available as well.